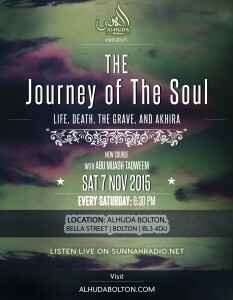 Weekly Lessons are held Live at Alhuda every Saturday and Sunday and are broadcast LIVE on the Alhuda Radio (see main Menu). 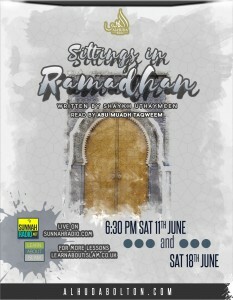 The Lessons are open for both brothers and sisters as well as children and we encourage everyone to attend. 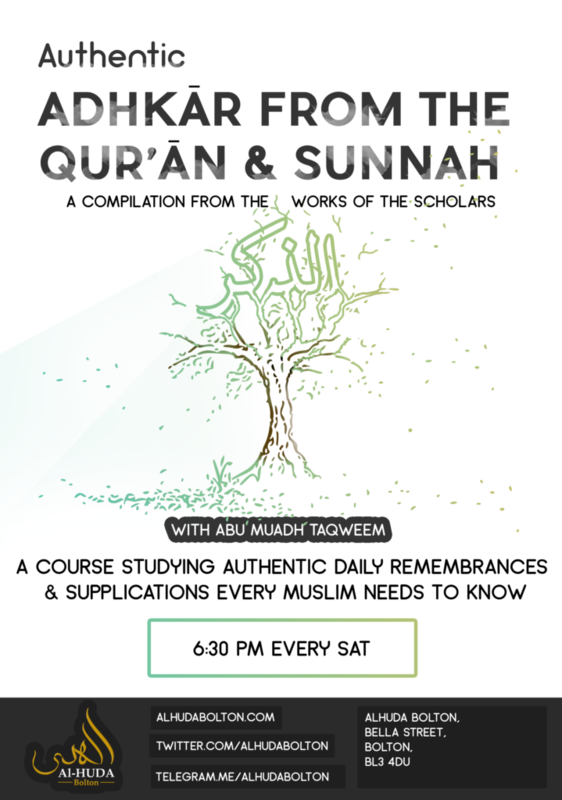 To access the Lessons below, simply click on the poster image and you will be taken to the course page. 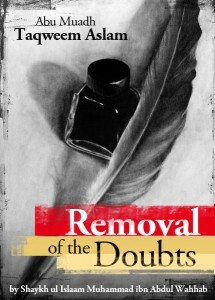 Updates (e.g. delays, cancellations etc) will be done via twitter (see top of Home page or Radio page) as well as Telegram (you can join the group by clicking here). All Lesson recordings are available for Free download and free distribution (no selling), alterations of any sort are not permitted. 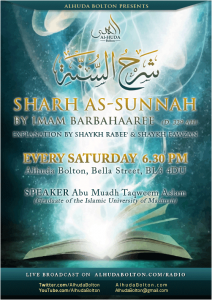 All brothers and sisters are invited to attend. The course is also an excellent way for children to gain a good understanding of the Dua for everyday matters in Islam. Status: Current! 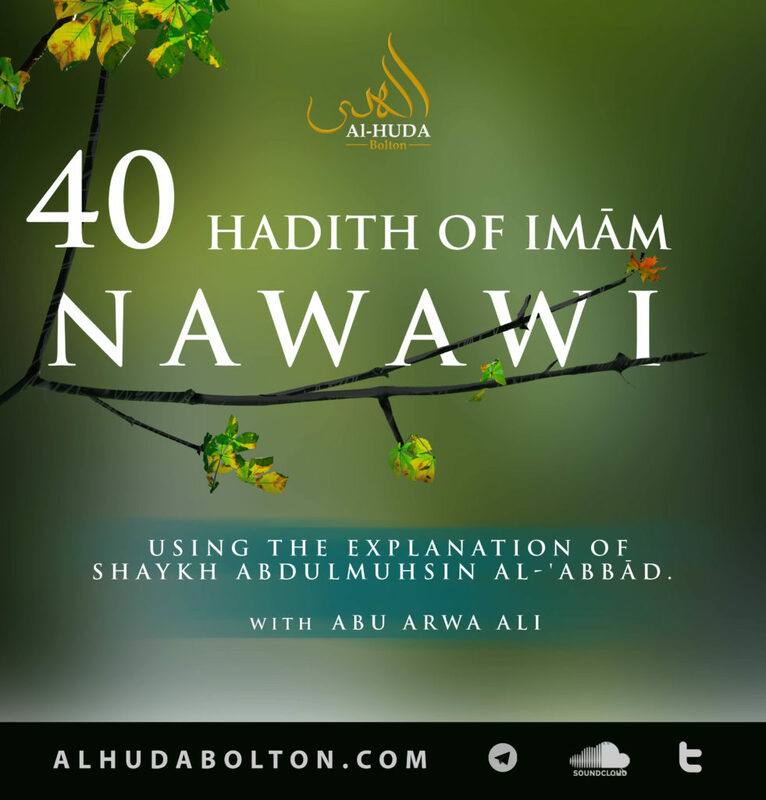 A course studying the book “40 Hadith of Imam Nawawi” with our brother Abu Arwa Ali every sunday. The hadiths cover very important and core elements of Islam all Muslims should know. 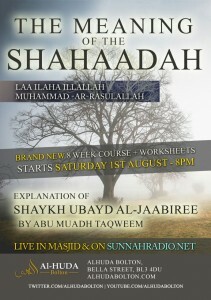 All brothers and sisters are invited to attend. 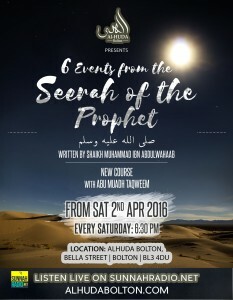 The course is also an excellent way for children to gain a good understanding of important matters in Islam. Status: Current! 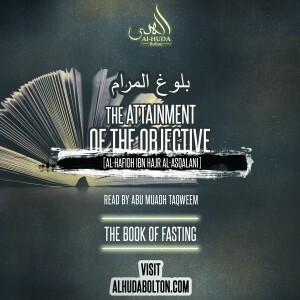 note: the Book of Prayer lessons were paused to allow time to complete the book of Fasting and also do smaller books.